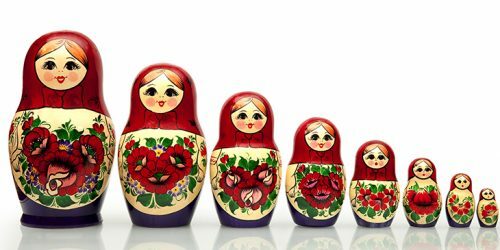 The author of the book “The Yamas & Niyamas” talks about boxes for making this comparison, but for whatever reason, I have the “Russian dolls”, coming to mind instead, and for some, they use the image of an onion. Regardless of which image works for you, this guideline of Svadhyaya, or self-study, is about realizing that we all have different “layers” that makes us, well, us. And that this guideline is about getting to know ourselves, by understanding the “boxes” we are packaged in. The yogis teach that we, at our core, are divine consciousness. But because of our upbringing, our experiences in life, and our belief systems, we have packed ourselves into these “boxes”. These boxes are things like how we identify ourselves, what we believe to be true, our preferences and dislikes, our fears and imagination. We suffer, the yogis tell us, because we forget who we are. We think we are the boxes, and forget that we are really the Divine “hiding” inside.